Constellation Quilt for $185 - A Kickstarter Anniversary Sale! Happy Monday! 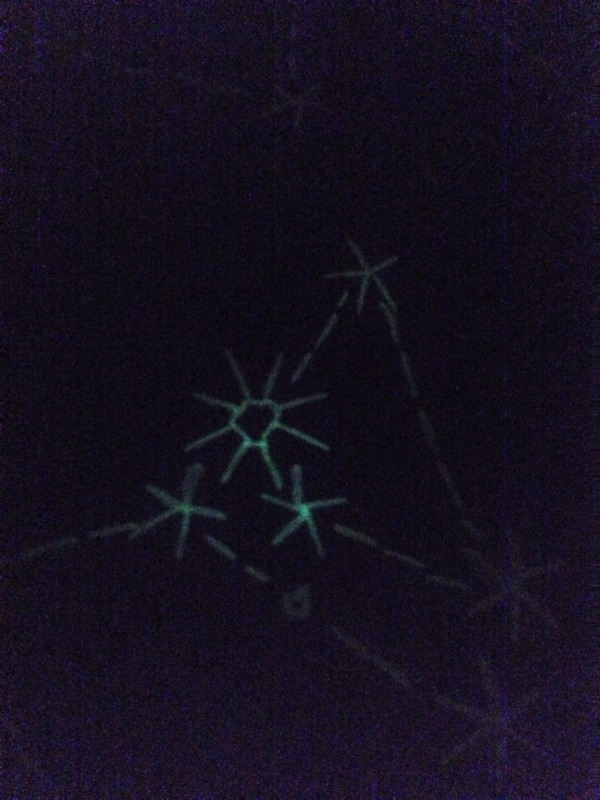 I've finally had the chance to test out the first glow-in-the-dark quilt last night, and the results are pretty stellar. Constellation Quilt: edition 5 now available! We did it! More Constellation Quilts are now available! !